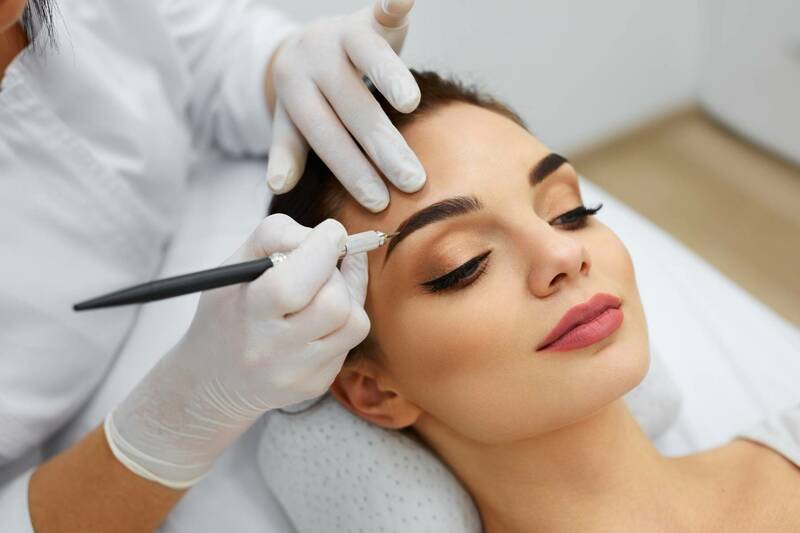 Home/Training, Training Options, Uncategorized/Permanent Makeup Training Qualifications have arrived! 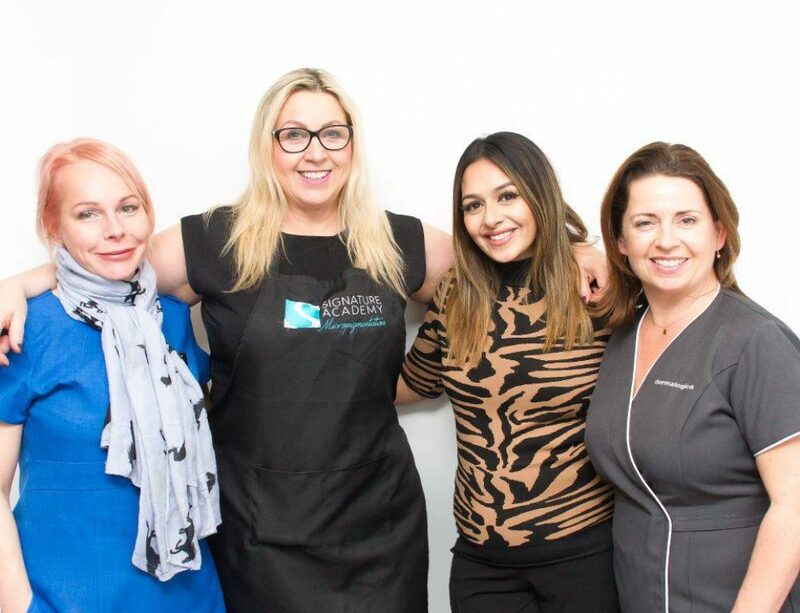 I am so delighted that my training company, Signature Academy has been featured in the on-line web site Beauty Finder for leading the way with worldwide recognised qualifications in Permanent Cosmetics. 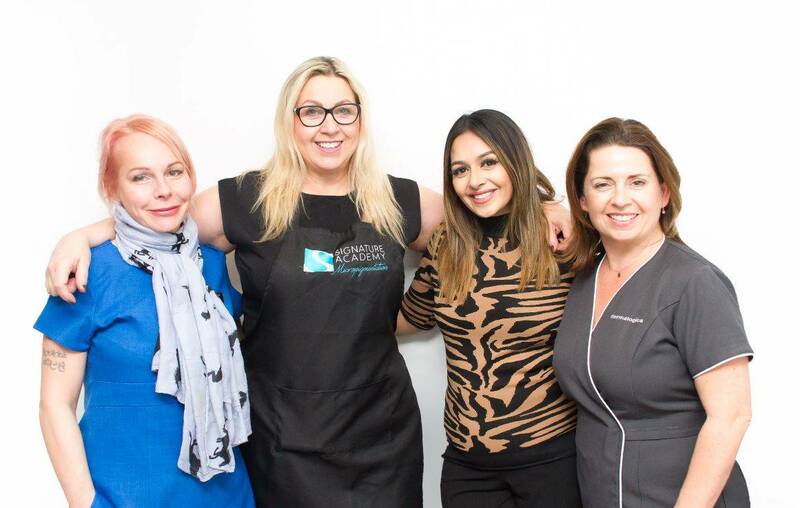 My passion has always been training and performing Permanent Cosmetics treatments. 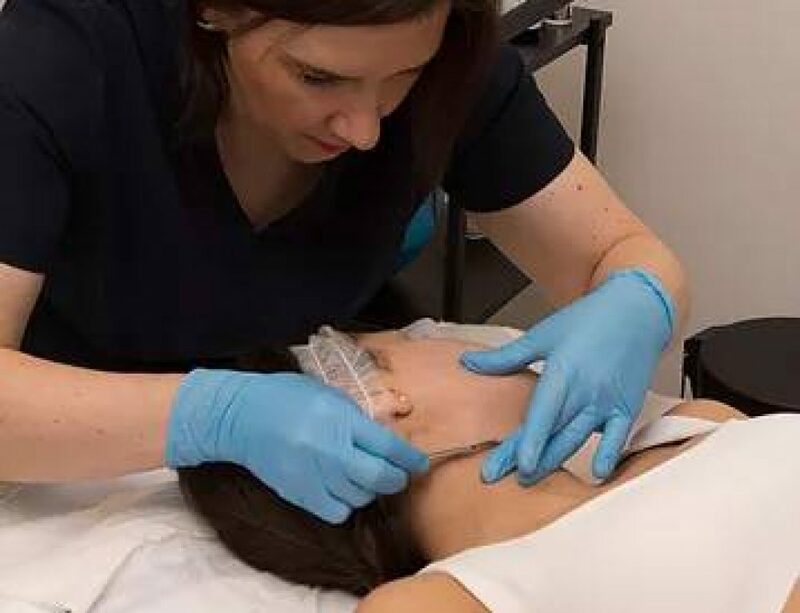 As a VTCT Trainer and Assessor for over 24 years there was only one choice and that was to become a VTCT accredited centre as soon as the Level 4 for Micropigmentation became available. 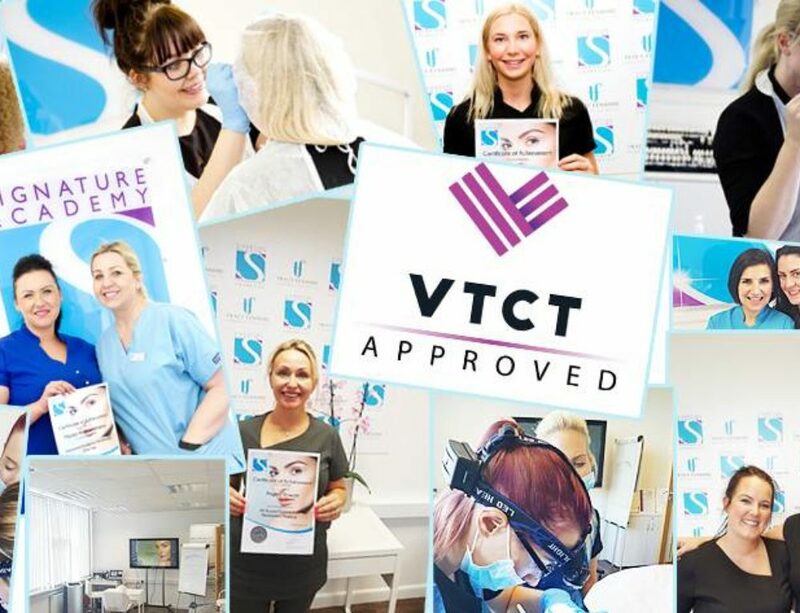 The feature highlights that Signature Academy is now an accredited VTCT training centre offering technicians career enhancing certification with VTCT Level 4 Micropigmentation. Courses with VTCT Level 3-5 certification also in Microblading, Skin Needling, Microdermabrasion, Hair Removal Laser and Brow treatments. 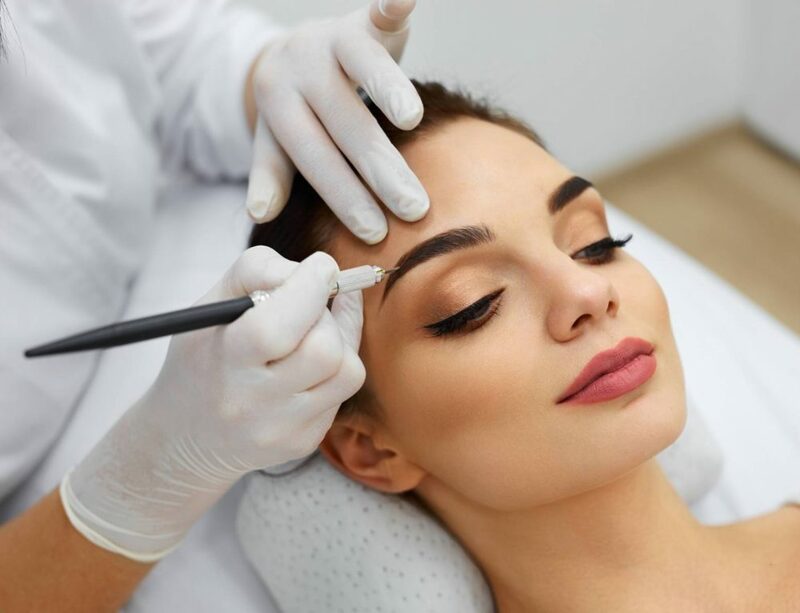 Microblading VTCT qualification we hope to roll out in April. Qualified Permanent Cosmetic machine artists and beginners to the industry we already provide the full course for Level 4 qualification. How exciting is this that a recognised qualification can be part of this industry. With no legislative guidelines or regulations this has come at the right time for training providers and technicians. See the full write up on Beauty Finders website or head over to our web site (new site with full booking and shop launching in May). If you are looking for a new career in Permanent Cosmetics or an existing Technician looking for VTCT Level 4 conversation we can help you. Get in touch for more details.